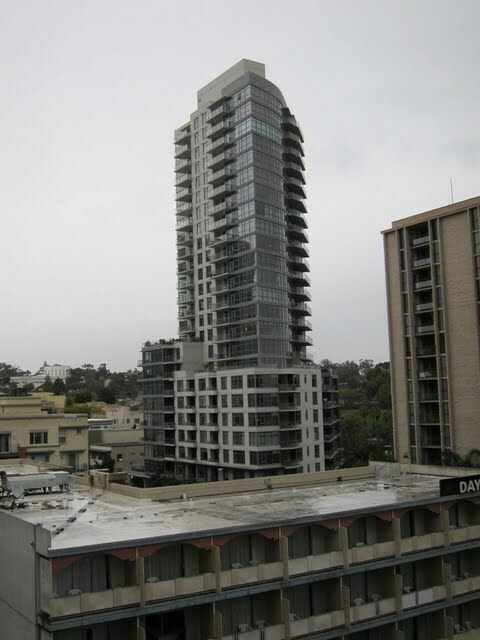 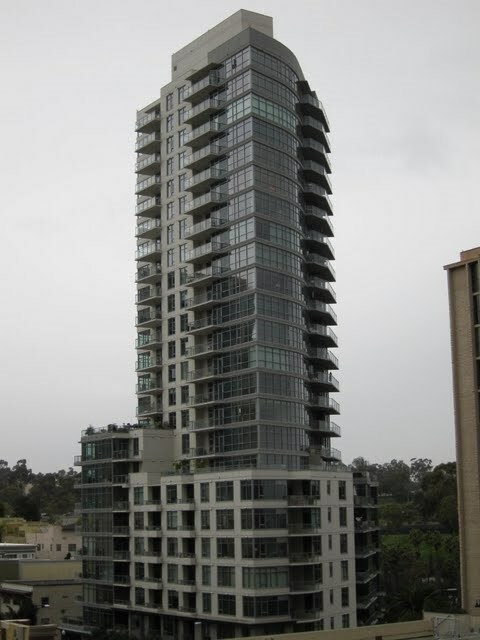 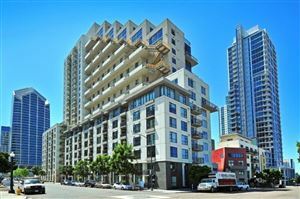 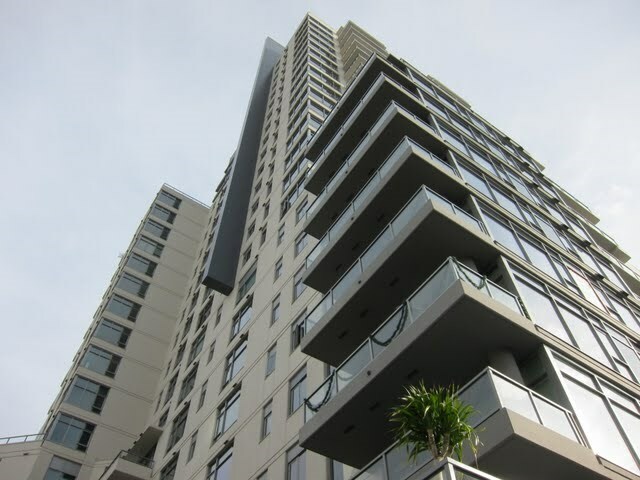 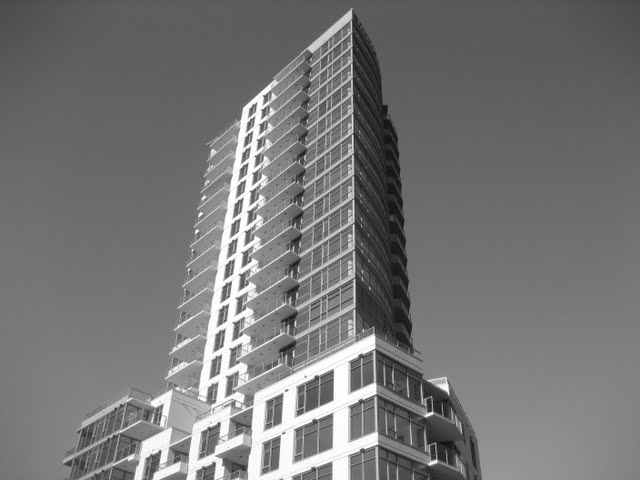 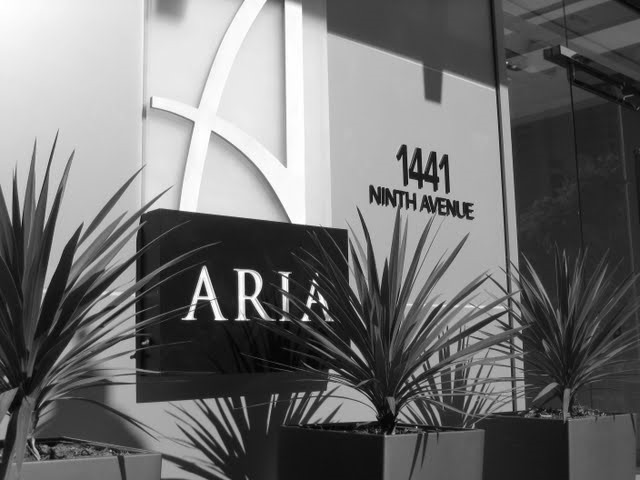 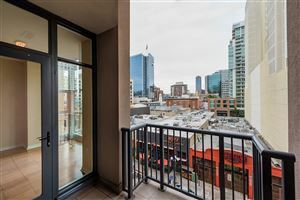 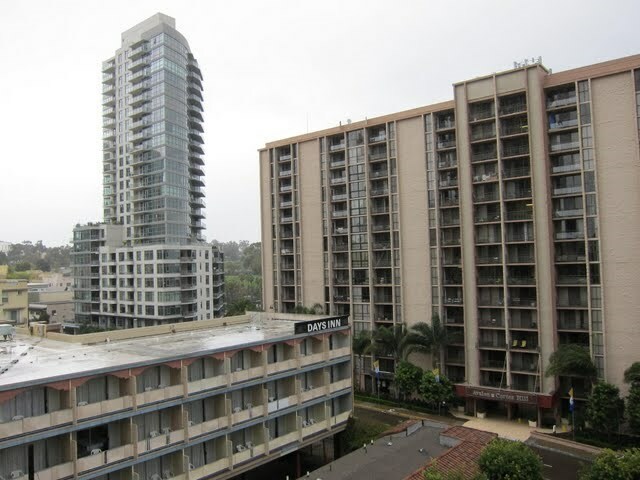 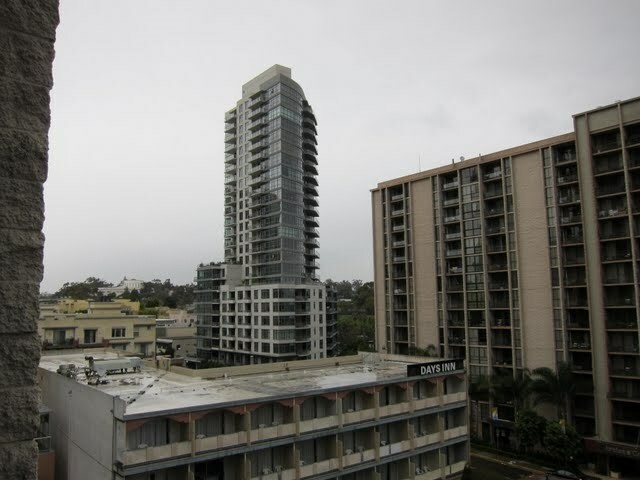 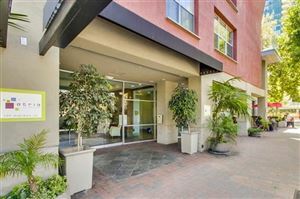 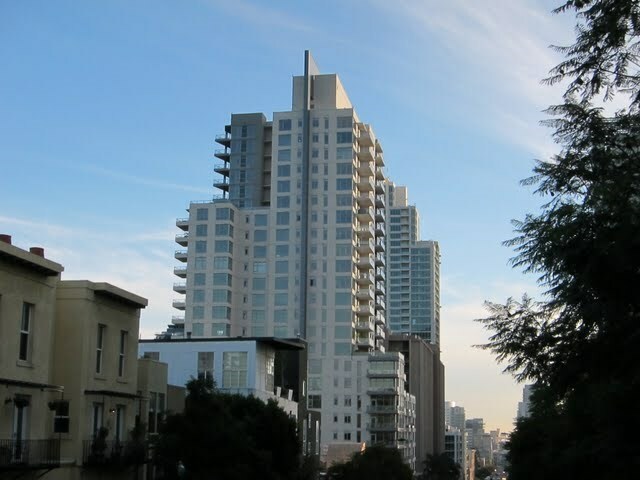 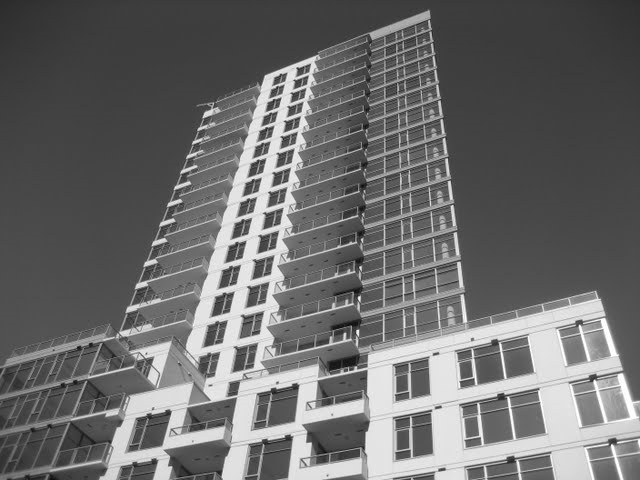 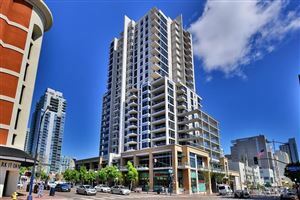 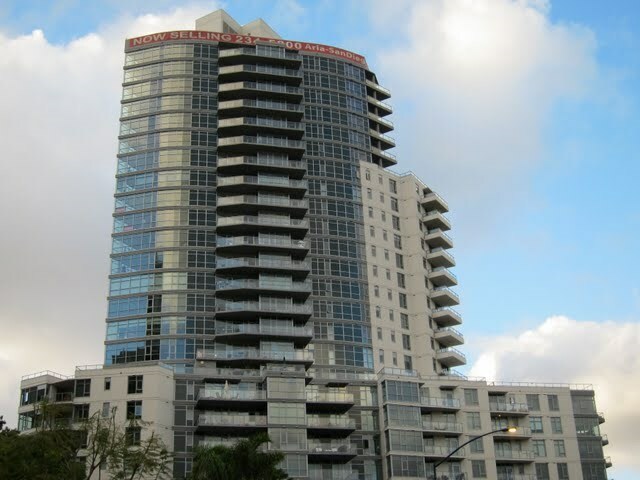 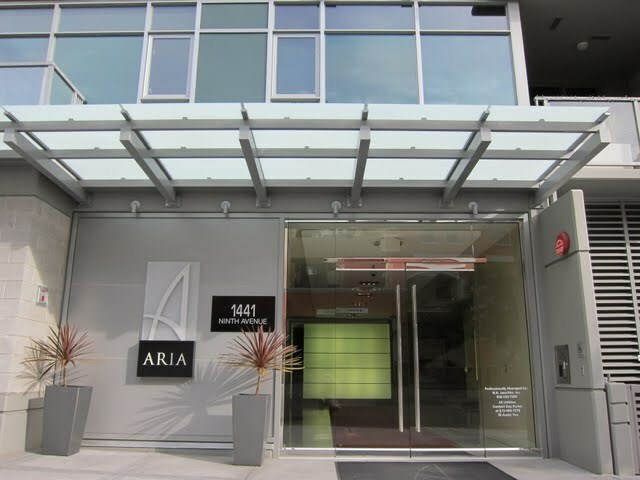 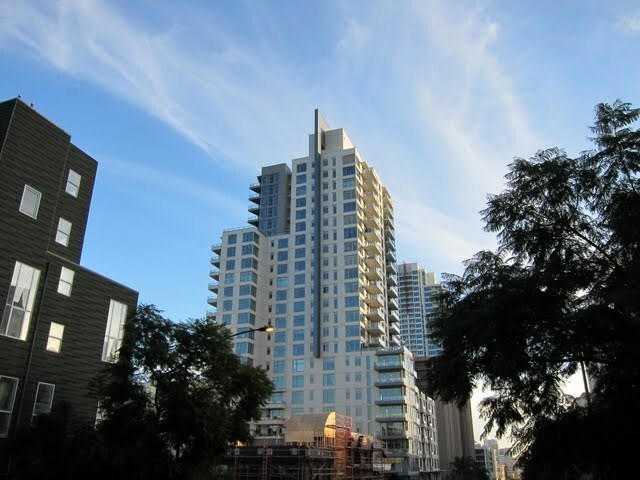 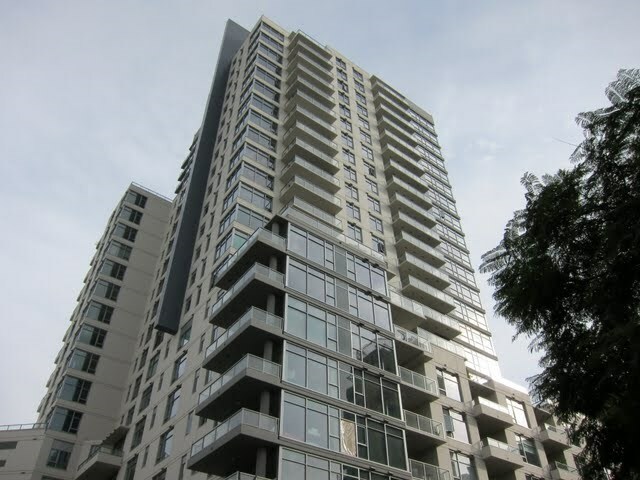 Aria is a condo building located in the Cortez Hill neighborhood of downtown San Diego (92101). 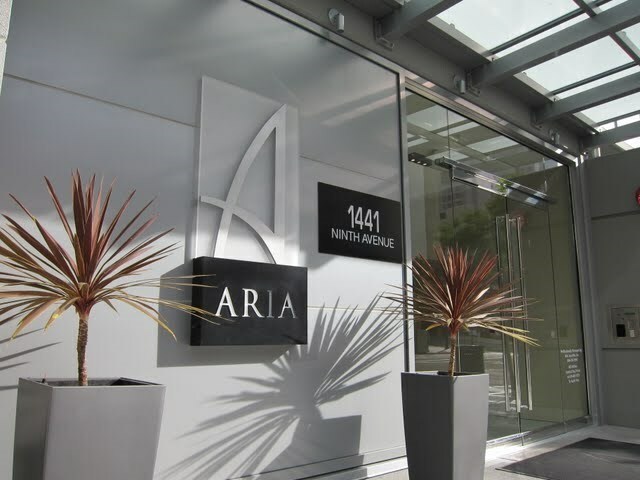 Developed by the same company as Alta, Aria features some similar design elements and finishes – including my personal favorite, windows in the bathrooms! 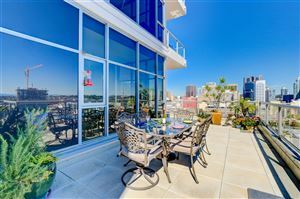 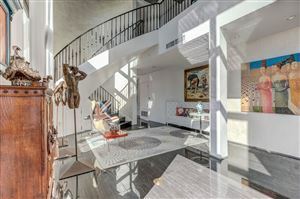 Aria condos in Cortez Hill definitely have some unique floor plans for downtown San Diego and fantastic views from the higher floors. 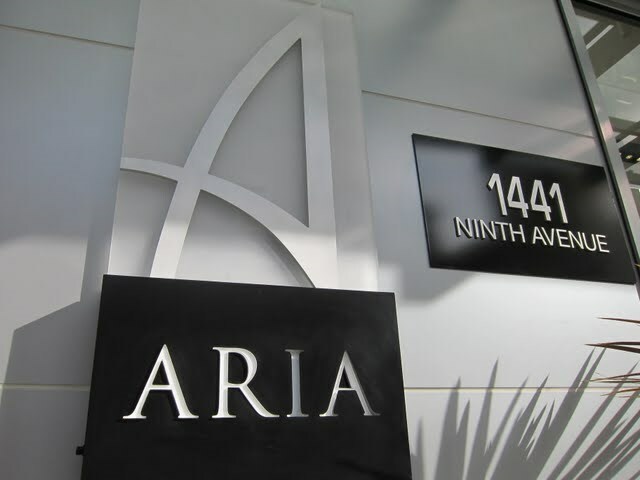 Is there litigation at Aria?No. 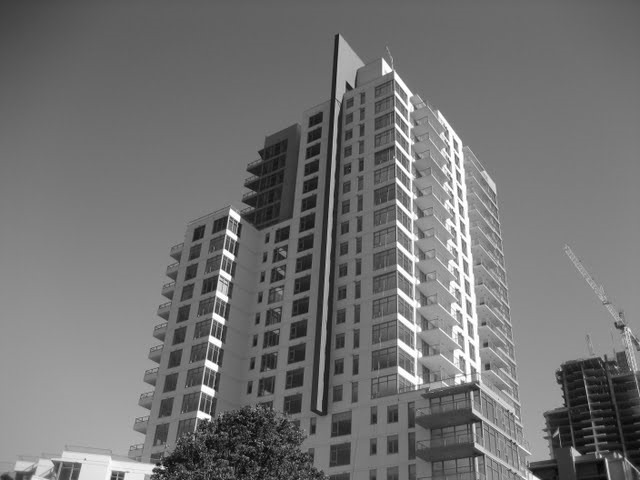 Litigation settled September 2014.